Hey, nursing mama! 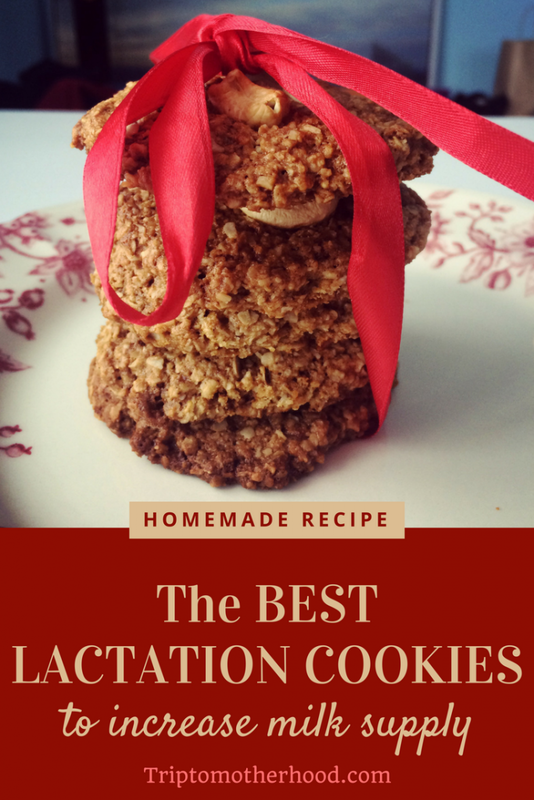 I’ve got a super delicious treat for you that is easy on your figure but works really well to boost your milk supply. It is packed with products that increase milk production, like oatmeal, brewer’s yeast, and flax seed. So don’t substitute these ingredients because they work wonders with your supply. I would even suggest adding some Fenugreek straight out of the capsule and into the dough to make the most out of milk-boosting ingredients. This recipe is a dairy-free version. I use coconut oil instead of regular unsalted butter. If you want it to be more creamy, you can use butter. 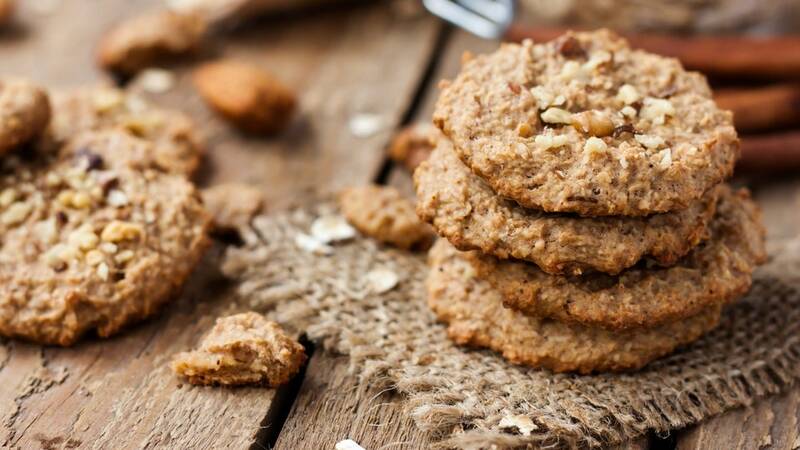 These cookies can easily become gluten free, if you choose a gluten-free Rolled Oats and Oat Flour . Even better, if you don’t want to add an egg to these cookies, try using 3 tablespoons of flaxseed meal with 1 tablespoon of water. Let it sit until the mixture gets thick and you’ll get a decent substitute for an egg. So it’s a great basic easy-to-adjust recipe you can play with to get the version that you like. I cooked these cookies in the morning and ate them throughout the day (goes well as a quick snack or after a meal with a cup of Mother’s Milk herbal tea). My hubby always had a couple or more for himself because they are just so delicious! Preheat you over to 350 F.
Scoop onto a silicone baking mat. I make small balls with my wet hands (this is important, otherwise the mixture will stick to your hands) and flatten them out after I put them on the sheet. As simple as that. I get 12 cookies out of this portion of ingredients. Try this delicious treat as well and I really hope it will make a difference to your milk supply! Can you post the Equivalents of the gram measurements in cups etc? I added the equivalents in cups into the post, you may check them out!